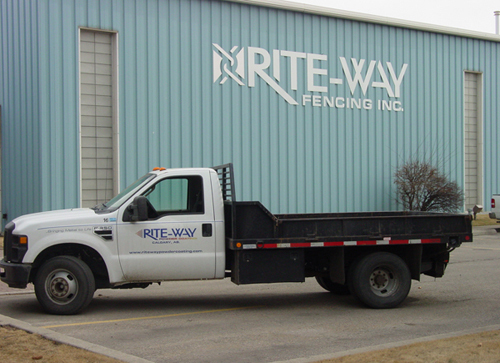 At Rite-Way Powder Coating, we are capable of handling both large and small projects for all our customers and offer a pick-up and delivery service for larger orders or for commercial clients. We mostly service the fencing and construction industries, but thousands of everyday items can be powder coated. Products that require the strength, durability and impact resistance of powder coating include auto parts, display frames, light fixtures, patio furniture, store and warehouse shelving and a variety of other items. Please contact us to determine if your product is suitable for powder coating. If you are a commercial client or have a larger order, contact us for further details regarding our pick-up and delivery service.